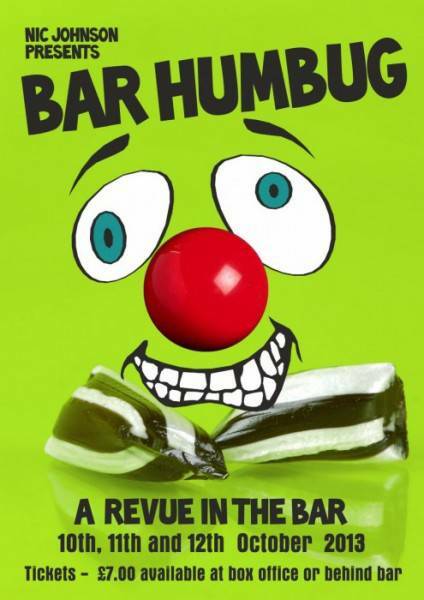 Nic Johnson returns with a whole new show in the bar, ‘Bar ‘Humbug’, those of us that saw the last show know what a good night it was. The mayhem begins on Thursday 10th October for three nights until Saturday 12th. Tickets are ?7.00 each from the Bar or the Box Office.